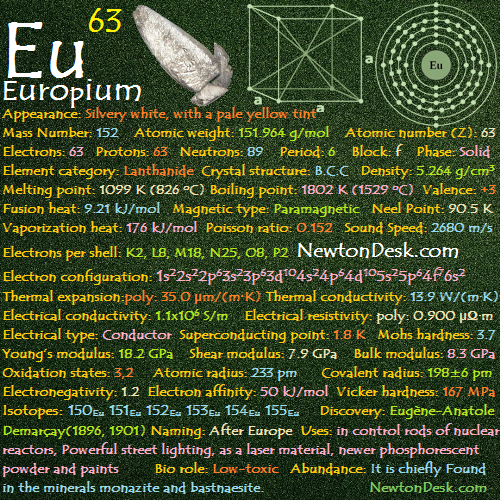 Europium is a soft silvery metal, hard as lead and is quit ductile. It is the most reactive metal, quickly oxidizing in air and seem like calcium in its reaction with water. It Ignites quickly in air at about 150 oC to 180 oC. 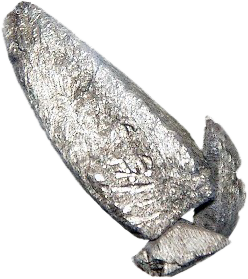 With the development of ion-exchange techniques and special processes, the cost of the metal has been greatly reduced in recent years. 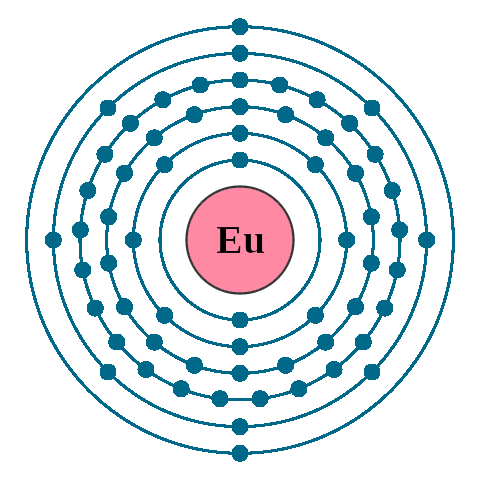 Europium is excellent neutrons absorber, It used in control rods of nuclear reactors. It glows red under UV light. For Powerful street lighting, Low-energy light bulbs(mercury vapour lamps) contain a little europium to give a more natural light, by balancing the blue (cold) light with a little red (warm) light. A Salt (oxide) of europiums is used for newer phosphorescent (Glow in the dark) powder and paints. Europium-doped plastic has been used as a laser material. Europium is chiefly Found in the minerals monazite and bastnaesite. It is Prepared by mixing Europium (III) oxide (Eu2O3) with a 10%-excess of lanthanum metal and heating the mixture under high vacuum in a tantalum crucible, and It’s collected as a silvery-white metallic deposit on the crucible wall. Annual world wide production is around 400 tons.